Harmonizing sensuous shades with a veil of color, Ultra-Rich Lip Color delivers a full-coverage, high-shine effect that complements luminous skin. A decadent mix of vitamins c and e and shea butter helps lavish lips with saturated moisture. 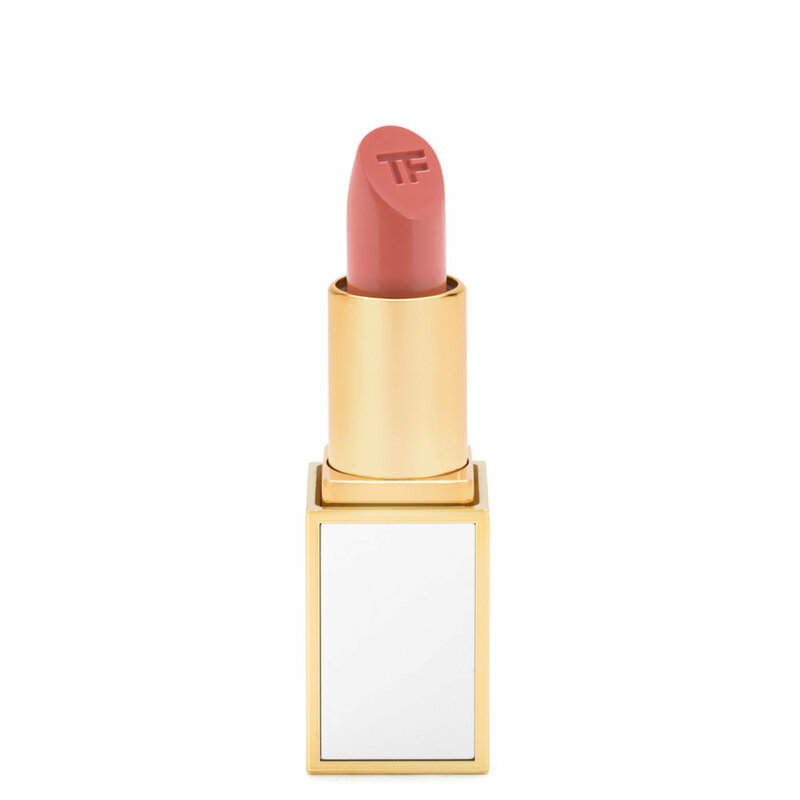 The clutch-sized lipstick bullet is encased in ivory-and-gold colored packaging. 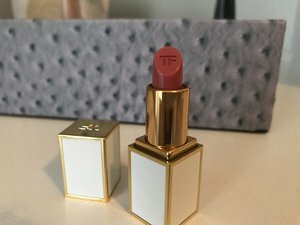 Have a question about Tom Ford Ultra-Rich Lip Color? Tom Ford is the ultimate in luxury makeup. The packaging is divine, and his products deliver smooth, vibrant color. Marisa, which I am thinking is named after the ethereal Marisa Berenson, is a creamy pale pink perfect for spring. It's more of a neutral shade with a slight hint of apricot, although it looks deeper in the attached picture. Wear time is around an hour-plus.